I loved me some old school hockey games back in the day, you know, back when even the none hockey fan could name one Amercian hockey player (mine being Wayne Gretzky as I used New York Rangers a lot back then). 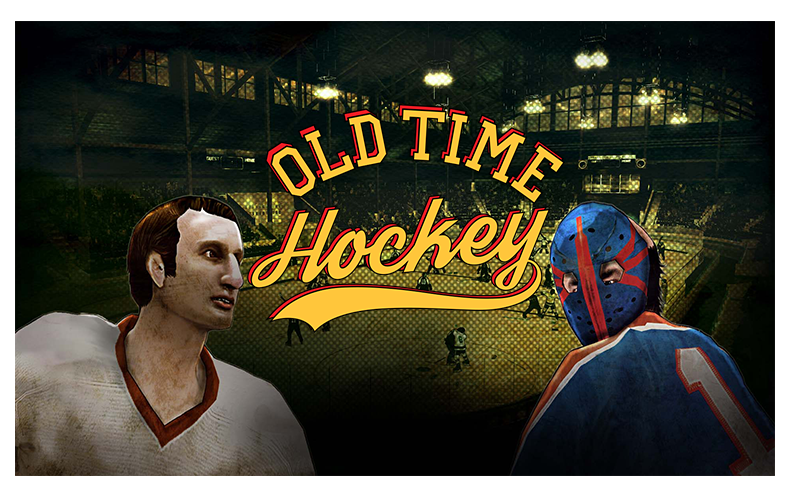 If you're anything like me and loved these old school hockey games of the Megadrive/Genesis era, then Old Time Hockey may be one to keep an eye out for. Planned for an early 2017 release, the game looks to offer the same arcade fun that those did, with the current era of sports games being more true to life than offering the fun times that games did back then. Check out the latest trailer for the game below. You can also follow the game on Twitter here, and check out the website here.